Spoken Word Poet, Writer, Author, Broadcast Journalist. 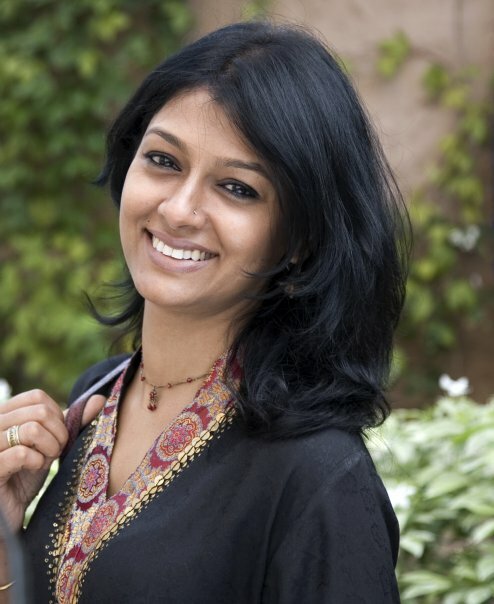 From Indian actor Nandita Das in Mumbai, to peace groups and individuals all over India and Pakistan, and in countries as far away as Korea, Australia, Canada and America, thousands are supporting Pray for Peace Between India and Pakistan Day on Sunday, Dec 18, 2011. Inspired by the idea of the power of collective prayer or meditation, Toronto-based Swati Sharan randomly picked the date several months ago. “These prayers can be done from anywhere on the globe by any one, of any nationality… the more people pray for something at a given time, the greater the difference it can make,” she wrote in an initial article in May explaining the idea, published by Aman ki Asha, an ongoing peace campaign launched by the two largest media groups of India and Pakistan, the Times of India and the Jang Group of Pakistan on Jan 1, 2010. “India and Pakistan could be like Canada and the US, which share the Niagara Falls as a common border,” she wrote in a follow-up piece. The articles provided her email address. Among those who responded was Athar Aamir, a volunteer with the Youth Parliament of Pakistan. Together, they created a facebook page and event. “All we are asking people to do, where ever they are in the world, is to take out thirty seconds of their time that day to Pray for Peace Between India and Pakistan,” says Sharan. Susan Marie, a journalist and human rights advocate in Buffalo, New York with a special interest in Pakistan (one of her blogs is Pakistan: A 3DPerspective) has volunteered her time and media contacts to project the cause. She has sent the event information to media outlets and peace groups around the world. Prominent Indian actor Nandita Das also fully supports the initiative. “Too many lives and resources and too much time has been lost in the mindless perception of animosity between India and Pakistan,” she wrote in an email message from Mumbai. The initiative received support from within India and Pakistan even before the facebook page was activated. In India, the Pentecostal Church in Bihar and Jharkhand, with a membership of 20-30,000 people pledged to participate, as did Youth for People, an NGO against corruption. In Pakistan the prestigious Lahore School of Economics is providing a free space for its students and their friends to gather and pray for peace day. Pakistan Youth Alliance and Khudi Pakistan, headed by Ali Abbas Zaidi, have fully endorsed the initiative, as have peace groups in Faisalabad, Sahiwal, Jhang, Gojra and Toba Tek Singh, spearheaded by the peace activist and educationist Ashfaq Fateh. Since the facebook event was created, many other expressions of support have poured in from around the world. 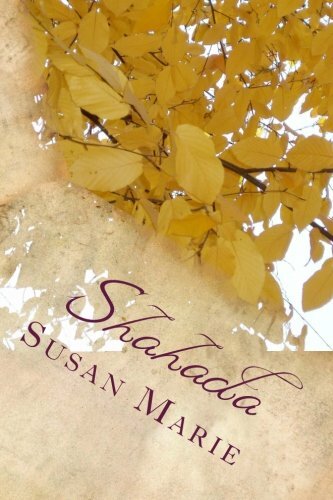 “Hope two neighbours find ultimate peace and love each other… Fight leaves nothing but a tragedy and unforgettable painful memories for longer than two generations. Believe me… I know what I am talking about,” wrote Tony Lee from Korea. “Will be praying for peace between India and Pakistan. Much love from Australia,” posted Diane Taylor. “Peace between India and Pakistan would mean more attention towards the real problems of the region, like poverty, ill health, illiteracy, ignorance, and women issues. There is no other way to prosperity,” says Ilmana Fasih, an Indian-born doctor married to a Pakistani. For thousands of cross-border families and couples like Dr Fasih and her husband, who find it difficult to visit relatives in each other’s countries due to the difficulties obtaining visas, better relations between India and Pakistan would literally mean their prayers being answered. A wish from me to you.